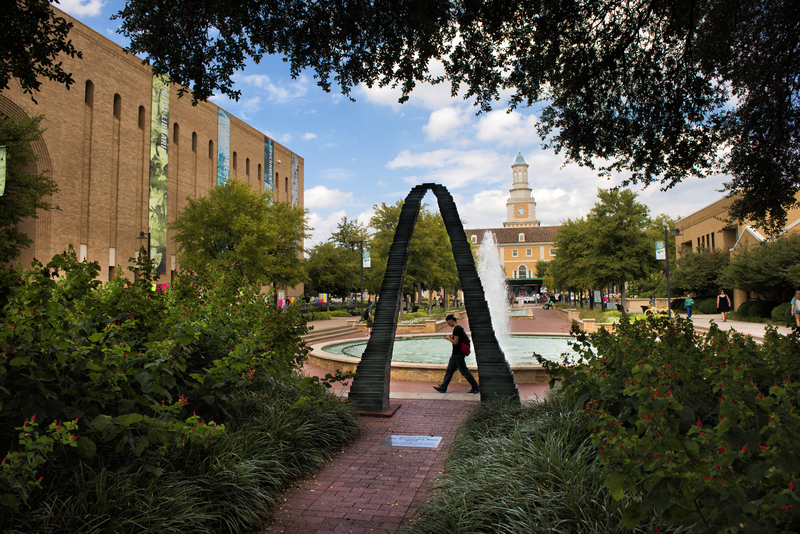 DENTON (UNT), Texas —This spring will bring a special anniversary for the University of North Texas – 100 years of awarding four-year bachelor’s degrees. In 1919, five students became the first to receive four-year bachelor’s degrees from what was then called North Texas State Normal College. 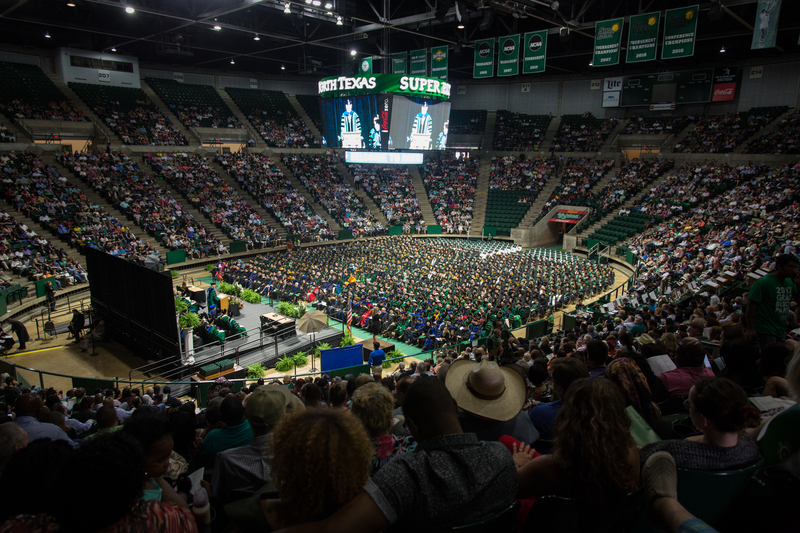 During spring commencement ceremonies May 9 – 11 (Thursday – Saturday), more than 4,800 students are expected to receive bachelor’s, master’s or doctoral degrees from UNT. 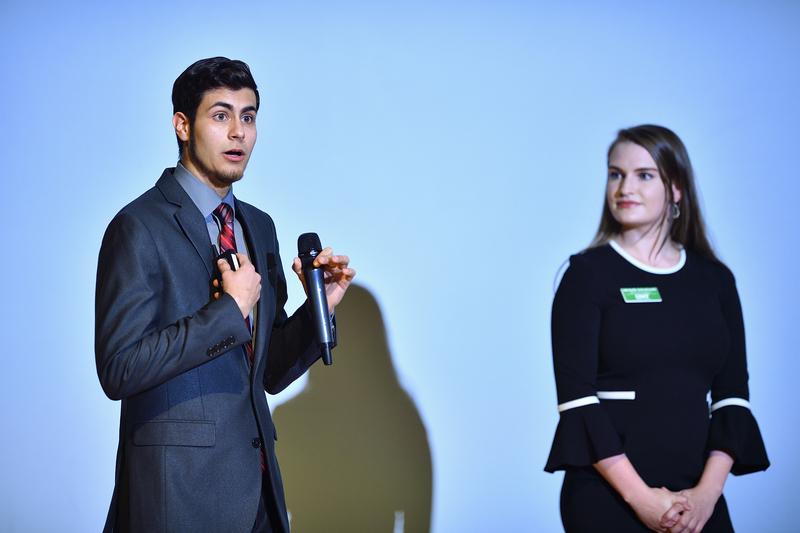 DENTON (UNT), Texas — Aspiring journalists at the University of North Texas have won major honors at two recent collegiate contests for student media: the Society of Professional Journalists and the Broadcast Education Association. 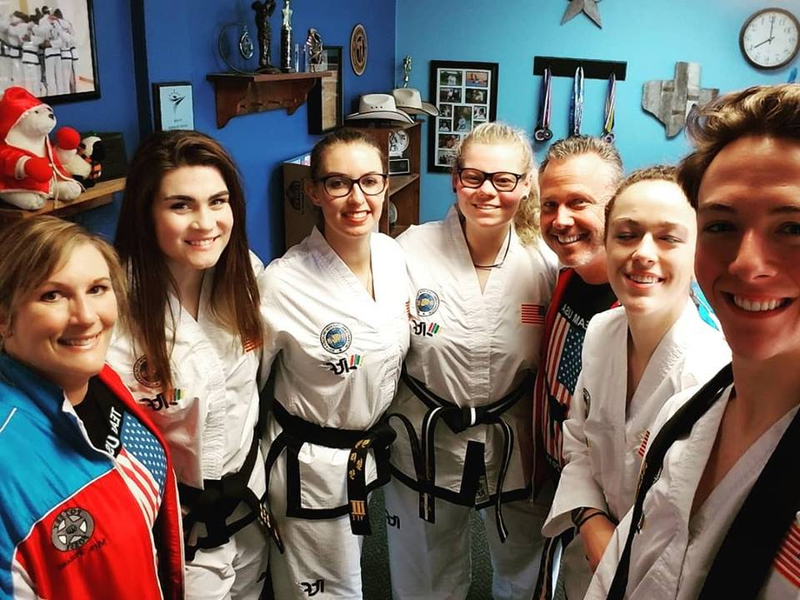 DENTON (UNT), Texas — A pair of University of North Texas students are hoping to bring home the gold for the United States during the Taekwon-Do World Championships in Germany April 24 – 28.